Who doesn't want fresh? Just-picked, farm-to-fork and catch-of-the-day freshness are easily understood when used to describe produce, eggs or the local fish catch. But freshness also applies to wine, despite being bottled and aged. For wine, as with food, fresh is the ultimate compliment. Say fresh to describe a white or pink wine to a wine lover and their mental switchboard lights up with sensory images. Fresh may conjure a racy, kiwi-scented Sauvignon Blanc or a watermelon-cool rosé that rouses the palate with waves of pure, clean flavor. Another might recall the ripe peach perfume pops from a frizzante Moscato d'Asti or a blast of sea salt in a sip of Muscadet. So does freshness also come in red? It sure does, and it's a quality to seek out and appreciate in warmer weather. 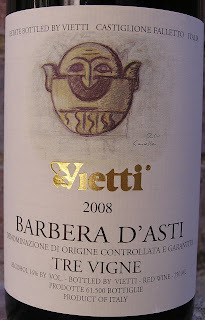 To this taster, fresh flavors in red wines are vibrant, pure and focused. A fresh-tasting Syrah unfurls berry-licious flavors seasoned by exotic perfumes that waft from a juicy basketful, plucked at the height of season. While a more developed Syrah may show a more nuanced berry profile, perhaps with aromas and tastes that recall a favorite aunt's fresh-baked pie, fruity freshness remains its calling card. Pinot Noir is known for fresh flavors of bright red or dark cherry fruit. Even when layered by mushroomy notes or floral aromatics, Pinot's energetic red fruits dance across the palate with vigor, sending out a wake-up call that has us smacking, sniffing and coming back for more. Italian Barbera is another fresh red wine with flavor traction worthy of more than just a summer fling. Bright red cherry flavors streaked with clean minerality unleash a flavor-burst that not only satisfies the senses but also leaves the palate primed for another savory sip. 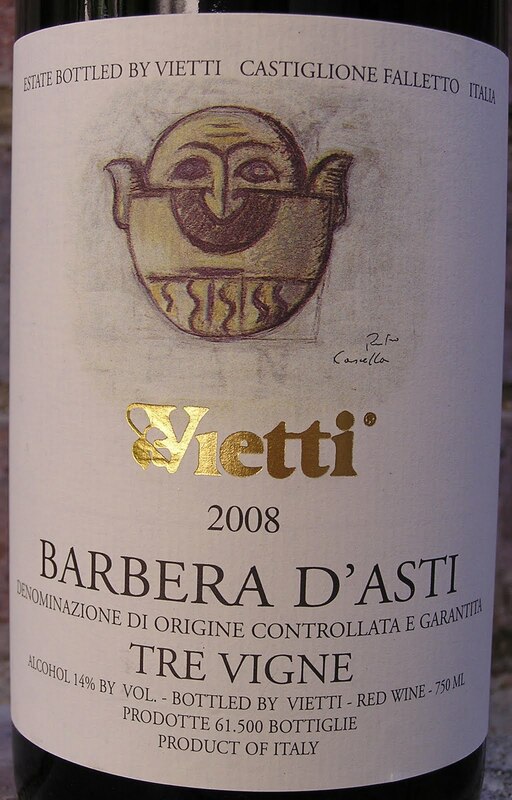 Despite 14% alcohol, the 2008 Vietti Barbera d'Asti Tre Vigne retains its muscular vitality. With a scent of earth after a sun-shower, the wine shows dimension that pairs well with grilled ahi tuna topped by a barely cooked sauce of chopped ripe tomatoes and black olives. Nearly raw, fresh—and gone. More often than not, fresh-tasting notes shine brighter in wines that are lighter in oak, higher in acidity and lower in tannin and alcohol. These wines tend to feel more angular than round in the mouth. They're not the brooding wines we so enjoy in cooler weather, nor are they the heavily extracted fruit bombs that assert their place at the table and in the cellar, too. With hotter-than-July August around the corner, give your palate a blast of freshness in the color of your choice, at least for a few more weeks.